Security lab F-Secure released its 2011 Mac Malware Summary earlier this week, noting that Mac OS X platform endured 58 separate malware attacks from April 2011 to December 2011. Of course, this numbers couldn’t be compared with multiply attacks that Microsoft's Windows operating system experienced over the same period. The firm counted only unique variants of malware that occurred during the second, third and fourth quarters of 2011. "We prefer a more conservative approach when counting malware. The more generic and family based, the better," the report noted. 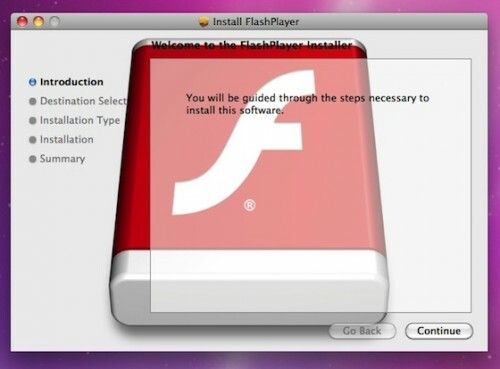 Last month it was reported that a new trojan known as Flashback.A has appeared and masqueraded as a Flash Player installer. Though Apple has continuously updated its XProtect.plist to detect this malware, security firm F-Secure has informed (via ZDNet) that a modified version of the trojan horse that disables the auto-updating function of Apple’s anti-malware tools has surfaced. Late last week, a new trojan threat has targeted Mac users. 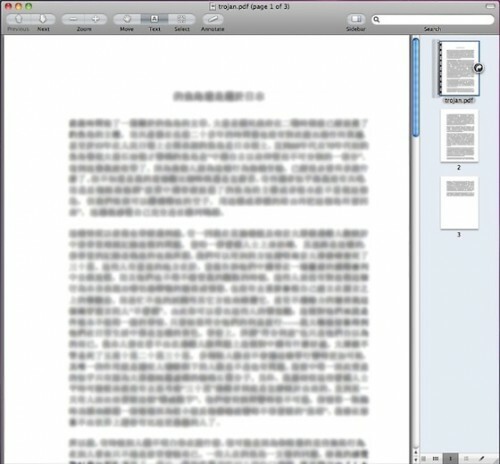 It consists of two parts, with the first being a trojan downloader known as "OSX/Revir.A" that downloads and opens a PDF document containing "offensive political statements" written in Chinese, and installs a a backdoor known as OSX/Imuler.A that allows to get access to the user's machine. When the backdoor is installed, it will set up a launch agent on the system that is used to continually keep the malware active on the system. It will then connect to a remote server and send the system's current username and MAC address to the server, after which the server will instruct it to either archive files and upload them, or take screenshots and upload them to the server. Apple has quickly responded having updated its malware definitions for Snow Leopard and Lion systems so that they can recognize the trojan. CNET has also reported that another trojan horse, known as OSX/flashback.A, has been discovered. The new trojan masquerades as a Flash Player installer to trick users into installing the package. Since a raid on Russian payment processing company ChronoPay two month ago, there was not much work for malware defense system of OS X , but a new trojan horse did emerged earlier this month. According to F-Secure, the trojan called "OSX.QHost.WB.A" disguises itself as a Flash Player installer and adds records to a file on the computer’s host to redirect users trying to visit some of Google sites. The server in Netherlands shows a fake webpage that is very similar to the real Google site. The new OS X Lion includes not only many improvements but also side-effects. Adobe has found issues in new OS related to its applications and posted a list of them in knowledge base article last week. The list is rather long, but the main issue is the absence of hardware acceleration for Flash Player in new Lion. 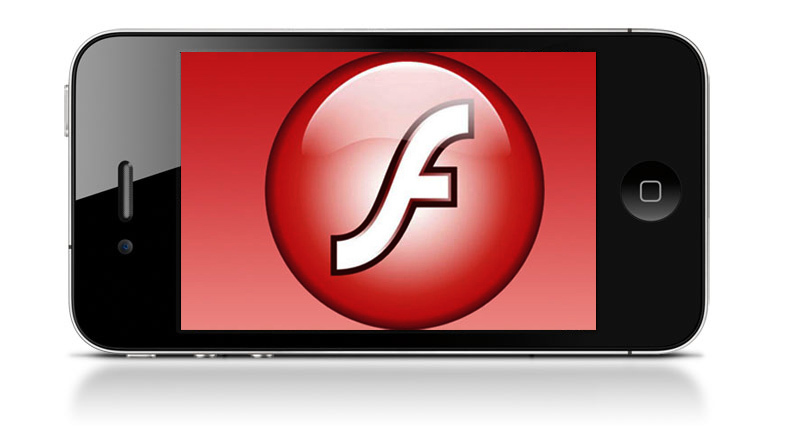 Adobe’s CEO revealed this week that Abode is currently testing Flash Player optimized for Apple’s new MacBook. It’s not a secret that new laptops are shipping without Flash preinstalled due to battery problem. The new MacBook Air became Apple's first Mac to ship without Flash Player. The battery life of the small notebook took a significant hit when browsing the Web with Flash Player. Adobe is looking to improve battery life on the MacBook Air with a new custom build of Adobe Flash. 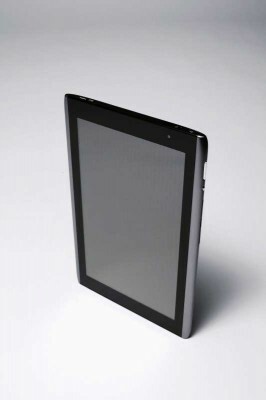 The company believes that the key to conserving battery life lies in hardware acceleration. “When we have access to hardware acceleration, we've proven that Flash has equal or better performance on every platform,” – Adobe claims. Hackers who created the Spirit jailbreak have successfully been able to run flash content on the iPhone. 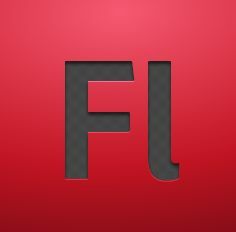 Hopefully an acceptable Flash player will arrive soon for jailbreaked iPhones, iPads and iPod Touches. An open letter published by Adobe co-founders John Warnock and Chuck Geschke reveals their true position to Apple. They say Apple wants to "undermine the next chapter of the web". They also believe that the consumers must have a free access to the content regardless to their computers, browsers or any other stuff. "No company - no matter how big or how creative - should dictate what you can create." "What we don't love is anybody taking away your freedom to choose what you create, how you create it, and what you experience on the web." It is interesting to notice that Adobe also started new advertising campaign on popular tech news sites and in newspapers. Their ads list technologies they "love". One of them even contains the tongue-in-cheek inscription "We [heart] Apple". Flash for iPhone has a long history. Back in March 2008 Adobe CEO announced that they start working on a Flash player for the iPhone. Last year Apple and Adobe again announced that they were working together. The problem is that we haven't seen any result of this work. This year we had iPad Flash-less introduction and very aggressive words from Steve Jobs calling Adobe lazy. Adobe is keeping track of its download stats using a script installed on their official website. 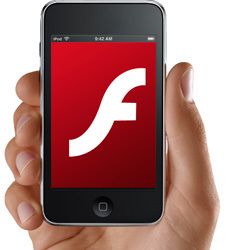 Statistics show that as many as 7 million iPhone and iPod Touch users have tried to download the Flash Player. That number is up from 3 million download attempts from iPhones and iPod Touches in June. These numbers are shocking. 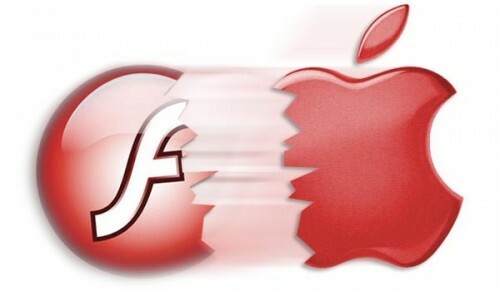 They clearly show that iPhone and iPod Touch users want Flash, despite Apple's decision not to support it. However don't be surprised if Apple decides to ignore Adobe once again.